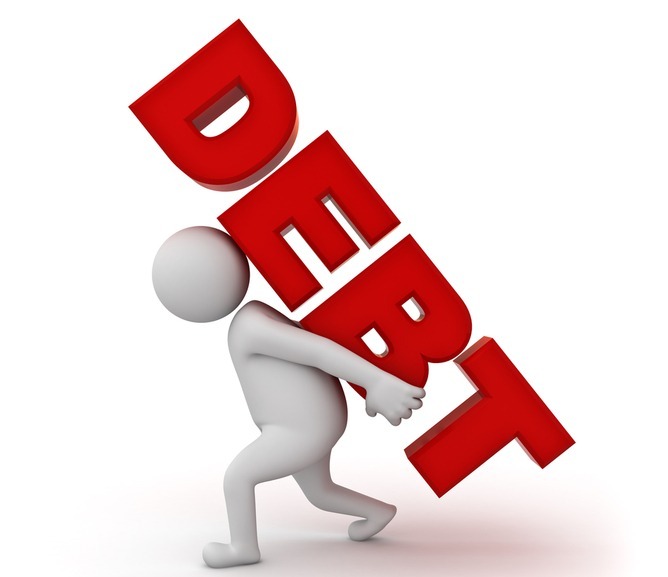 Figures released by the Ministry of Finance show that Lebanon’s gross public debt reached $85.25B by the second month of 2019, thereby recording an annual uptick of 4.57% when compared to the gross public debt during the same period last year that reached $81.52B. 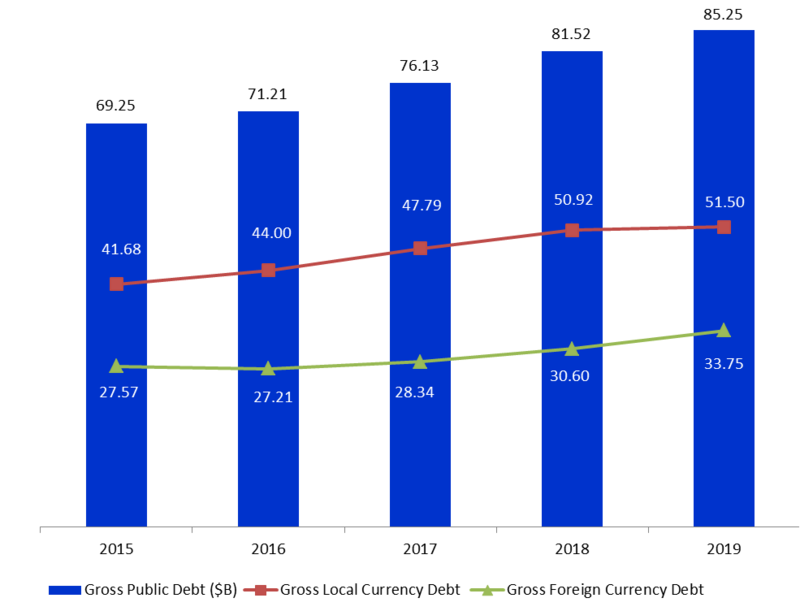 In details, local currency debt (denominated in LBP) constituting 60.41% of total gross debt rose by 1.13% year-on-year (y-o-y) to $51.5B. Meanwhile, foreign currency (FC) debt, grasping the remaining 39.59%, grew by 10.28% y-o-y to stand at $33.75B. In its turn, net public debt, which excludes public sector deposits at commercial banks and BDL, reached $76.55B in February 2019, climbing by a yearly 9.05%.